Peppermint Bath Bomb, 100% Natural, Bath Bomb, Bath Fizzer, Bath Fizzy, Bath Fizz, Epsom Salt, Bath Salt, Natural, Bath. Peppermint Essential Oil. That's it. 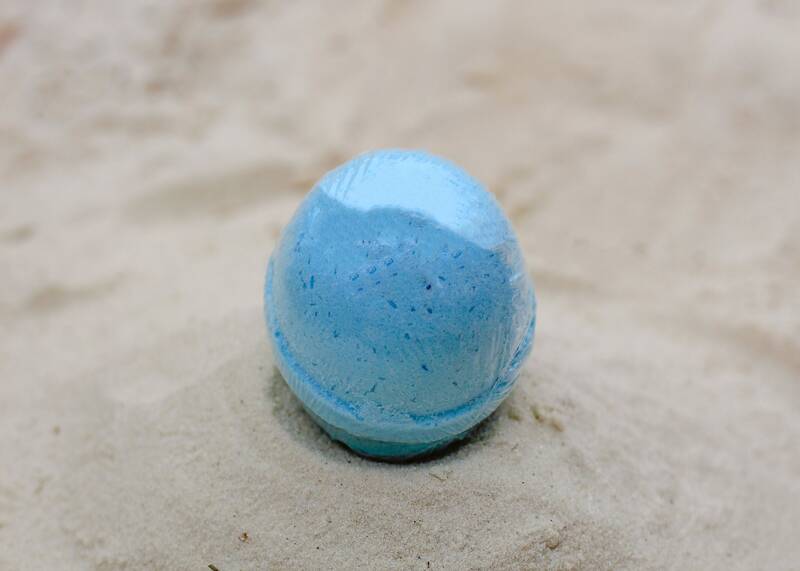 Just pure peppermint bliss! 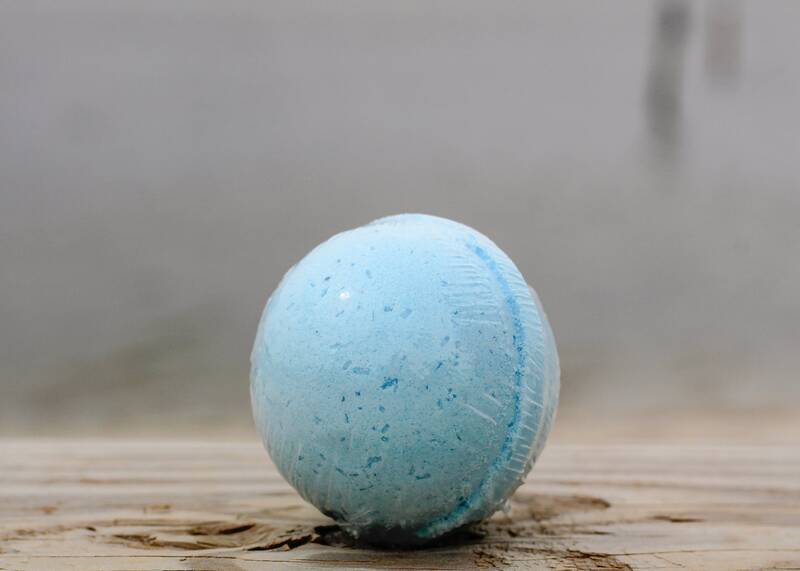 Relax those muscles and sooth the soul with this powerful bath bomb!